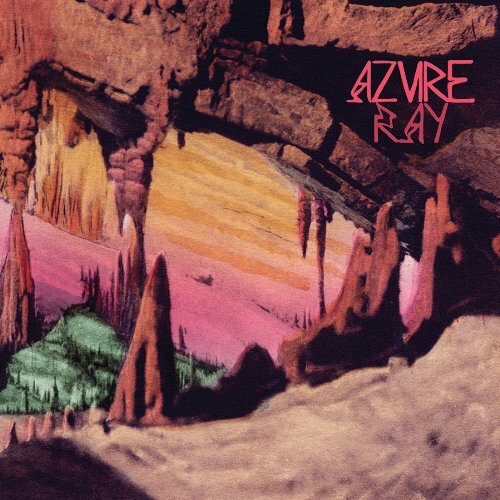 "For Drawing Down the Moon, we focused on revisiting the very first Azure Ray record. That approach facilitated Orenda (Fink) and I bringing our sound together stylistically and emotionally after working so many years apart," explains vocalist Maria Taylor. "For As Above So Below, we wanted it to be more like Azure Ray in an alternate universe. Sonically As Above is a sparser, more minimal and more electronic experience than past albums."